e-bi, is focused on delivering unique and leading-edge consumer electronic products with a standard for high quality. 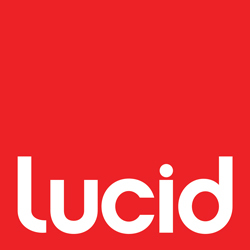 Lucid works with e-bi emphasizing on the commitment to innovative design development. Featured are some examples of projects we have worked on with e-bi over the past 10 years. This Modular system with a 360 degree rotational hub acts as a car mount, wall mount and easel. It’s versatile capabilities make it convenient to use in your home, car and office. Lucid assisted in the product design and development for this item. Lucid helped to design the Rosewood Television. This product is a premium television with a hybrid concept that brings back natural elements into modern design. The TV was created exclusively for the developing Asian marketplace.